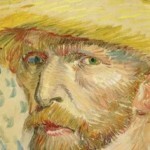 The Van Gogh Museum is maybe the most popular and famous of all the museums in Amsterdam. The museum contains the largest collection of van Gogh’s paintings in the world. Inside the museum Van Gogh’s work is arranged in a chronological order. 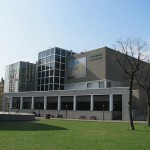 The Van Gogh museum is located in the Museum Quarter, near the famous Rijksmuseum. 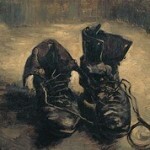 In addition to work by Van Gogh, the museum has a rich and varied collection of other 19th-century art. The artists represented include Impressionists, Post-Impressionists and others: Van Gogh’s friends and contemporaries, those who inspired him, and those who drew inspiration from him. The Van Gogh museum is normally open between 10.00 and 18.00, and the admission fee is 14 Euro for adults.